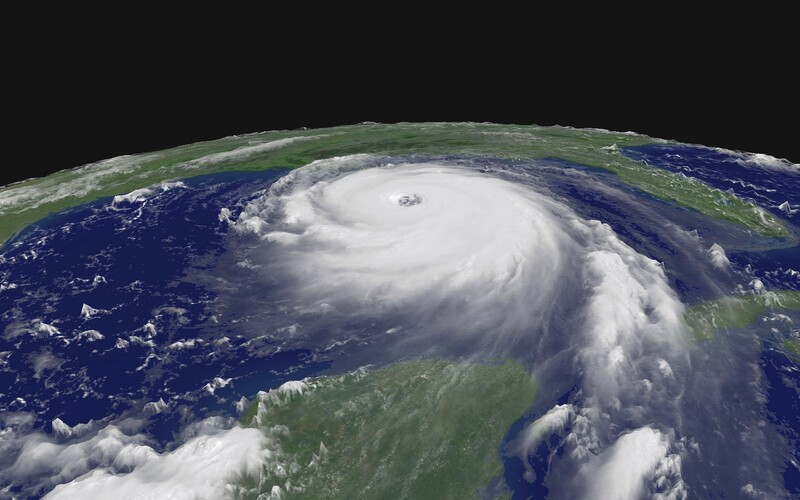 Let us help you develop a practical, tactical disaster plan for you and your family today! Once your preparedness plan is in place, it's time to build your kit to fit your plan. We're thrilled to be a consultant on Steven Konkoly's runaway hit series of books, beginning with The Perseid Collapse. The first two books in the series (The Perseid Collapse and Event Horizon) are out and book three (Point of Crisis) is on the way. 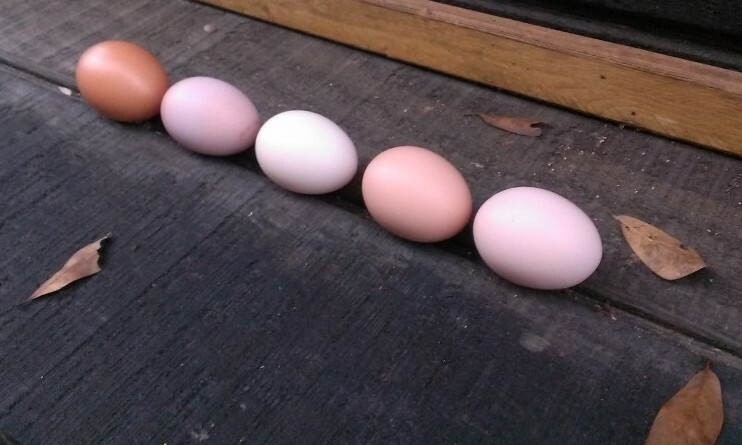 Check out the project today! 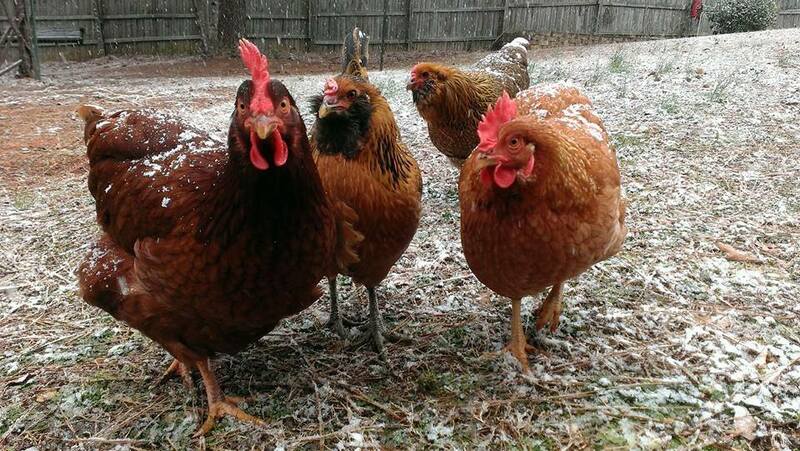 Building resilience into your daily life today is easy, beautiful and extremely rewarding. Schedule a consultation and let us walk you through developing a practical, tactical preparedness plan for you and your family TODAY! In about the time it takes to brew a pot of coffee, you can go from a state of unpreparedness to a condition of readiness that will allow you to navigate virtually any disaster situation. 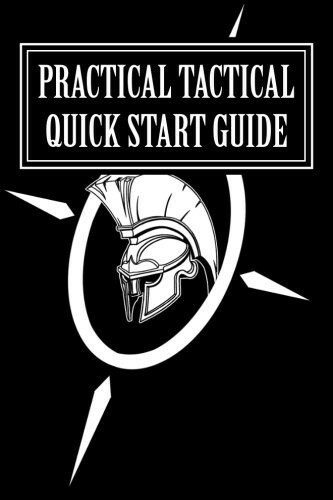 You’ve probably heard of a Bug Out Bag (BOB) or a Get Out Of Dodge (GOOD) bag. Plan smarter with a BOLT kit. 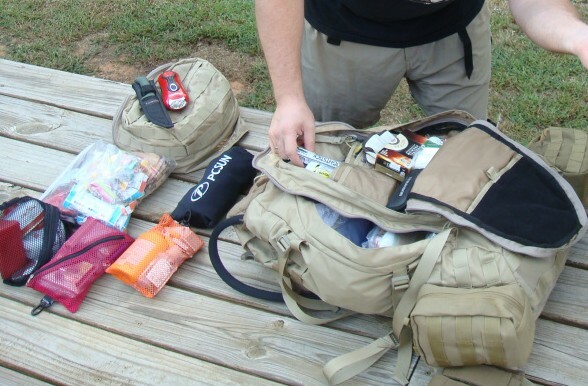 Simply put, the BOLT Kit is the realization of the vision of what we believe the bug out bag should be. 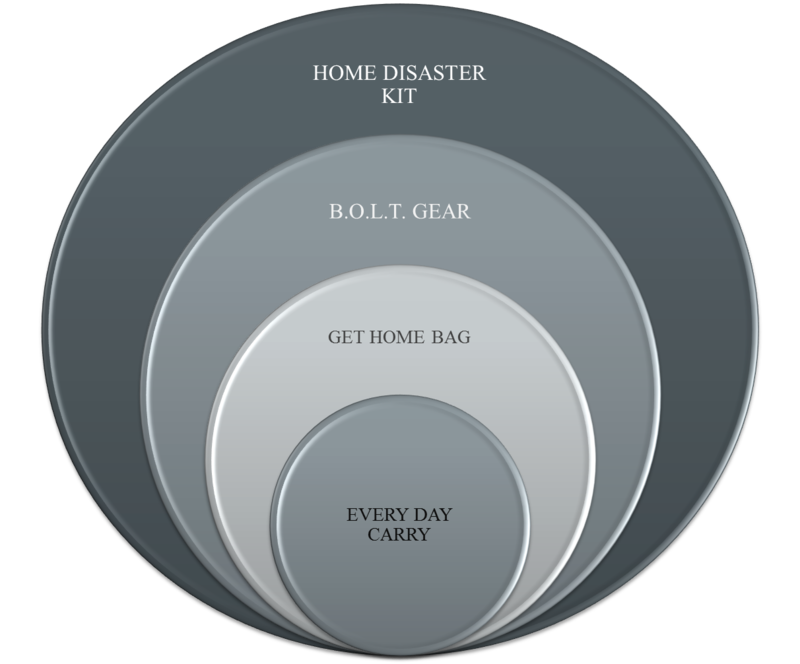 The difference between every other bug out bag you've ever heard of and the BOLT Kit is a focused relocation philosophy that is underpinned by a plan, the gear and a skill set necessary to make it a success. This is the BOLT concept. 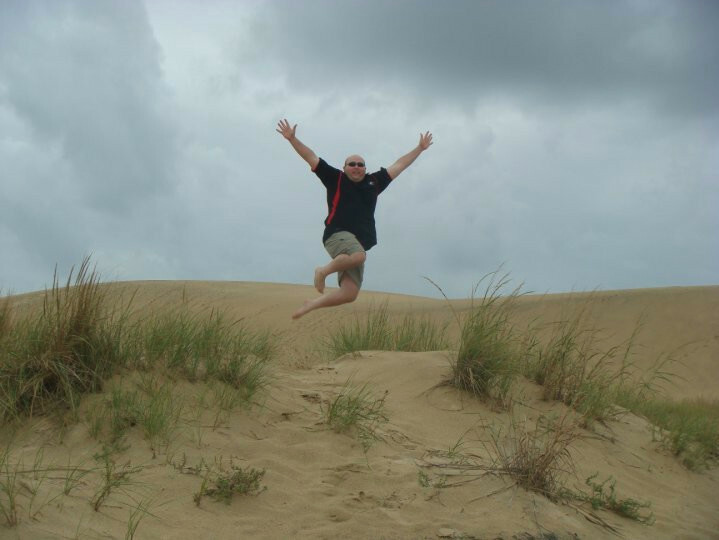 Preparedness Life vs. Amazing Life: You can have both! In these uncertain times, our approach is to build resilience into our daily lives NOW. The time to fix the roof is while the sun is shining. 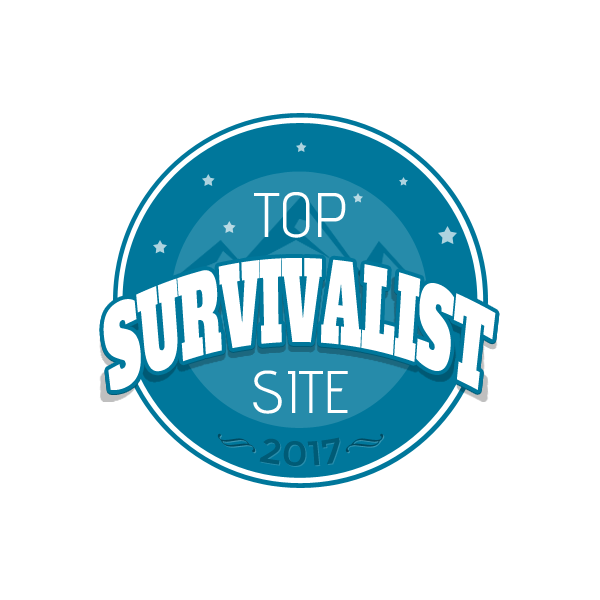 That's why we're sharing this list with you now. 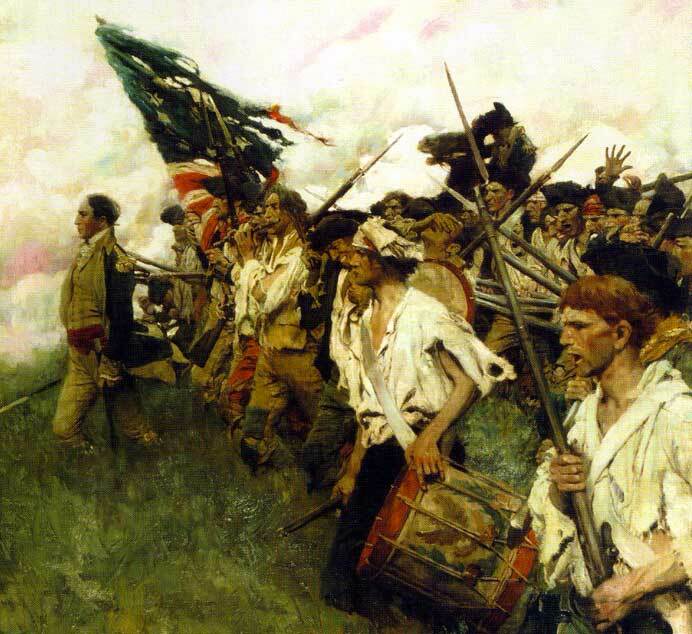 Howard Pyle’s 1903 painting The Nation Makers is an image of a mass of humanity surging forward, that mass is composed of identifiable individuals, as in all wars and battles. None of these individuals turn and looking out at us the viewers, instead they are all moving forward into their future. 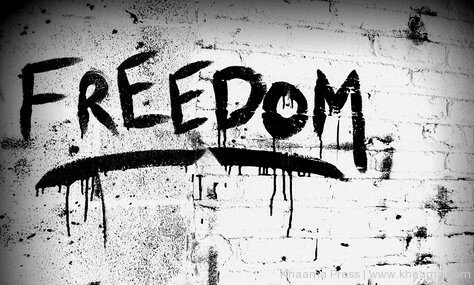 That concentrated action gives us hope that we too will bear our responsibilities honorably. ~ The Rockwell Center Over the past months I have given a lot of thought to what citizenship means in America today and I have come to realize that with that statement on Howard Pyle’s The Nation Makers, The Rockwell Center captures the very essence of what I have come to realize is the foundation of what makes America great. With this perspective as the backdrop, it is with great pride and hopefulness that I am announcing the Nation Makers initiative. By giving someone the Nation Makers patch you are saying ‘Thank you!’ for all you do. 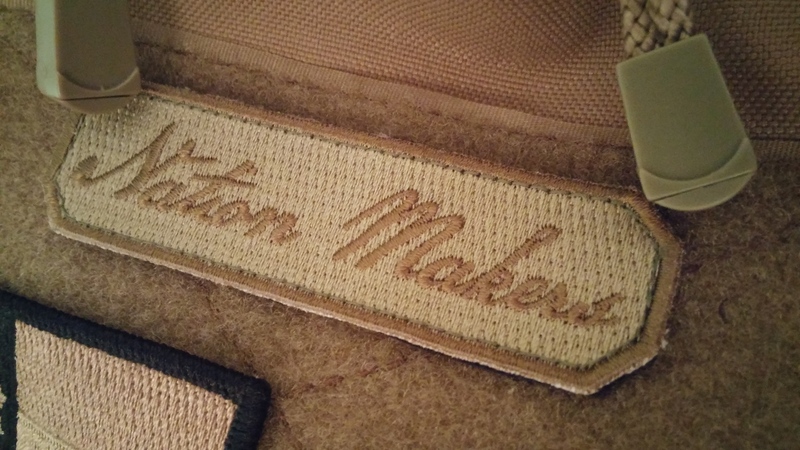 Get your Nation Makers patches today and let those every day heroes in your life know how much you appreciate their service! 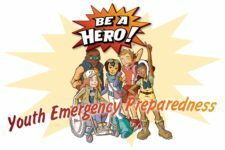 Jump start your preparedness today! 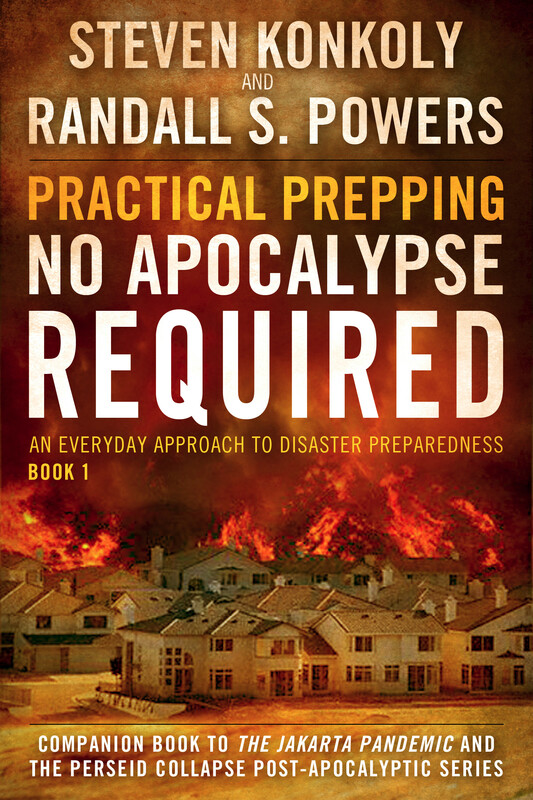 PRACTICAL PREPPING: NO APOCALYPSE REQUIRED | GET YOUR COPY TODAY! 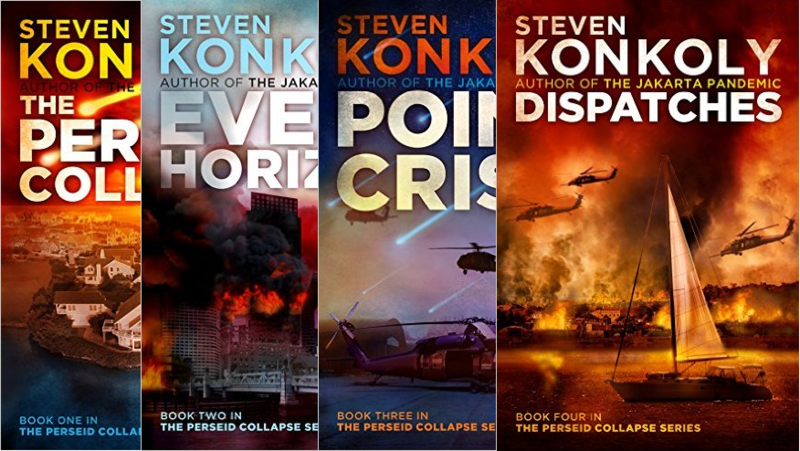 We're very proud to be consulting on Steven Konkoly's runaway hit series of books, The Perseid Collapse. 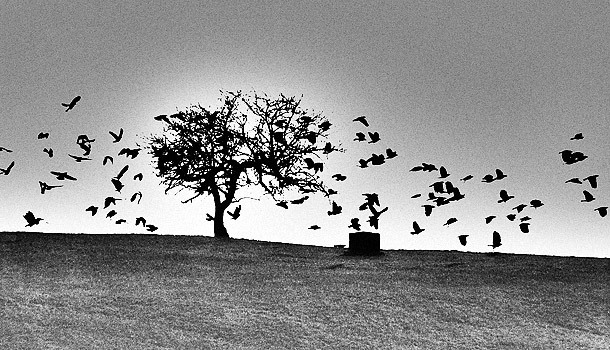 Could you survive the apocalypse? Get your copy today and find out.